Overview – What Is Entrepreneurship? 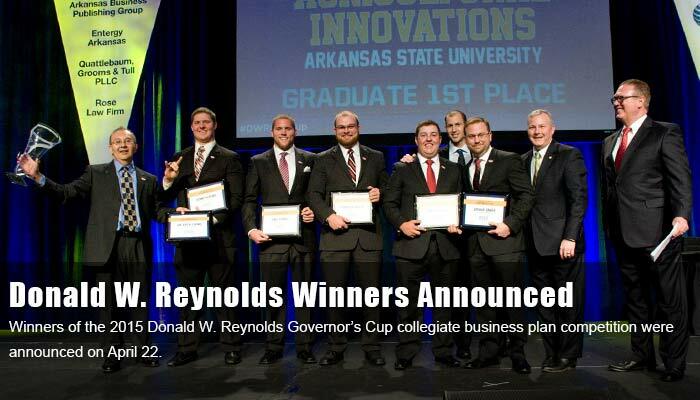 Celebrating Arkansas’s College Entrepreneurs Since 2001! The Arkansas Capital Corporation Group (ACCG) is a privately held group of for-profit and non-profit corporations dedicated to improving the lives of Arkansans. 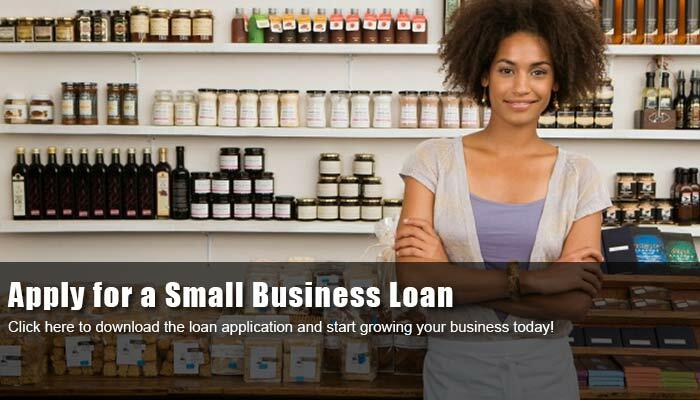 ACCG and its affiliate companies empower entrepreneurs by providing capital to businesses through its capital availability programs and advocating for entrepreneurs through capital, educational and technological improvements. ACCG serves as the platform from which new opportunities are launched and today includes eight affiliates including Arkansas Capital Corporation (ACC), Six Bridges Capital Corporation (6BCC), Arkansas Capital Relending Corporation (ACRC), Arkansas Economic Acceleration Foundation (AEAF), Diamond State Ventures (DSV), Heartland Renaissance Fund (HRF), Connect Arkansas, and Pine State Capital (PSC). Learn more about Arkansas Capital Corporation Group. This institution and its affiliates are equal opportunity providers. Arkansas Capital, along with their partner banks, is excited to make Shared Services Center – Fort Smith a reality for the Fort Smith community. Shared Services Center, a provider of business office support functions for hospitals and healthcare facilities, will expand their presence in Fort Smith’s Phoenix Center. We’d like to congratulate In-Synce Pediatric Center for such a successful and heart-warming open house. We are honored to help In-Sync serve Arkansas as a specialized outpatient clinic dedicated to providing high quality therapy services to children with special needs. If you’d like to learn more, visit their site here. For National Military Appreciation Month, Arkansas Capital and Simmons Bank are partnering to recognize veterans in our state. We are looking for nominations in four categories: Farmers, Medical Professionals, Small Business Owners, and Trailblazers. 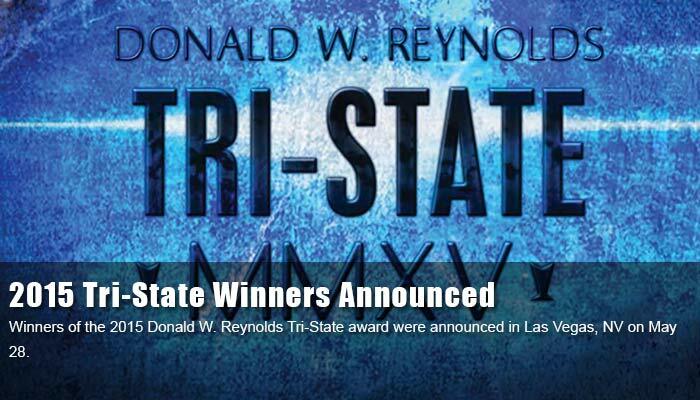 Contact Brooke Wallace at Arkansas Times to submit your nomination to be featured in May.